How Far is Adithi Evora? 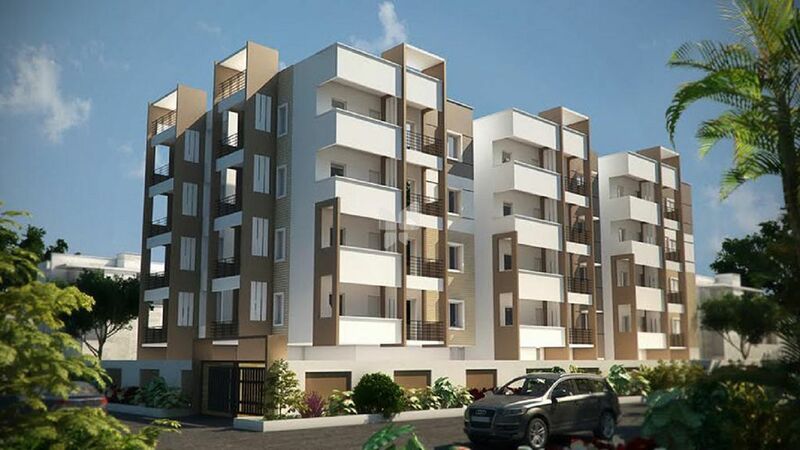 Adithi Projects is proud to present its newest project - "Adithi Evora". With just 24 premium apartments, Evora oozes luxury and exclusivity. 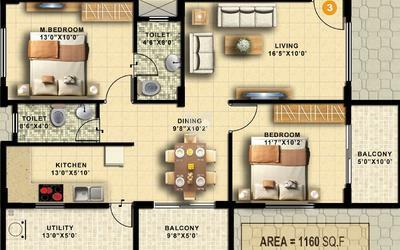 Evora offers 3 & 2 BHK units that are spacious, stylish and abound with features. Take a look at the layout and specifications below; contact us with any questions you might have. Adithi Evora is strategically located at Kasavanahalli, off Sarjapur Road; providing ample access to key points in the city. The Amrutha University (5 min), Wipro Corporate Office (1.5 km), BRS Global and Total Mall (2 km) are some of the landmarks close to Evora.